Unfortunately the WT3000 cannot display the RMS and DC values of voltage/current at the same time, even if you use the user-defined function feature. You must select either RMS or DC mode in the Voltage/Current Range Mode menu. 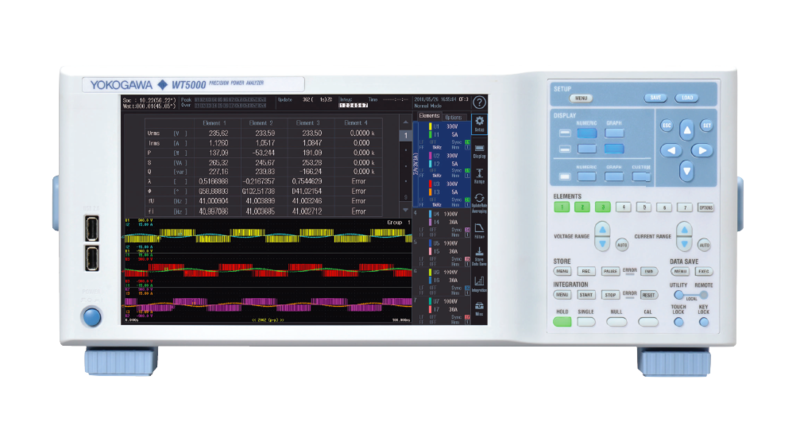 It is possible to display the RMS and MEAN values of voltage/current simultaneously on the WT3000.